Can you help keep the Segwun operational? OVER 100 DONORS ARE NOW ON BOARD! We are embarking upon a vital restoration project for RMS Segwun beginning next week. Now in her 127th sailing season, the project will be extensive structural restoration to the deck under the wheelhouse and associated electrical and mechanical work. This work is urgently needed and has been estimated to cost over $150,000. It includes lifting the wheelhouse, rebuilding the deck and putting the wheelhouse back in place along with all of the many mechanical/electrical linkages to the engine room. Over 100 Segwun enthusiasts have contributed so far and we are looking for 100 more to finish the campaign. The iconic Segwun is award-winning and community owned and she is operated by a registered, not-for-profit organization. The work on Segwun will begin after Thanksgiving and will be completed in time for the start of the 2015 sailing season. It will be the single biggest restoration initiative in over 30 years. 100% of funds raised will be spent on Segwun! If you haven’t already contributed, please consider supporting Segwun and this important restoration project. 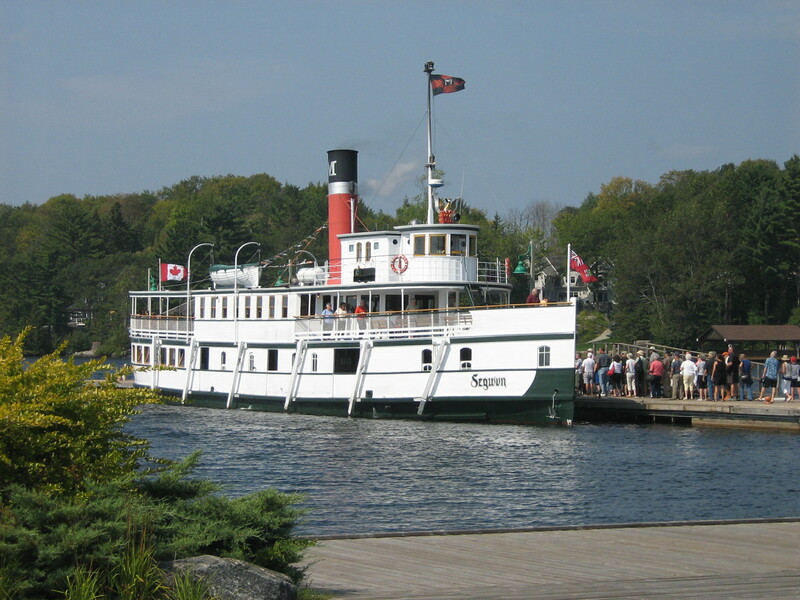 Muskoka Steamship & Historical Society at 1-866-687-6667.